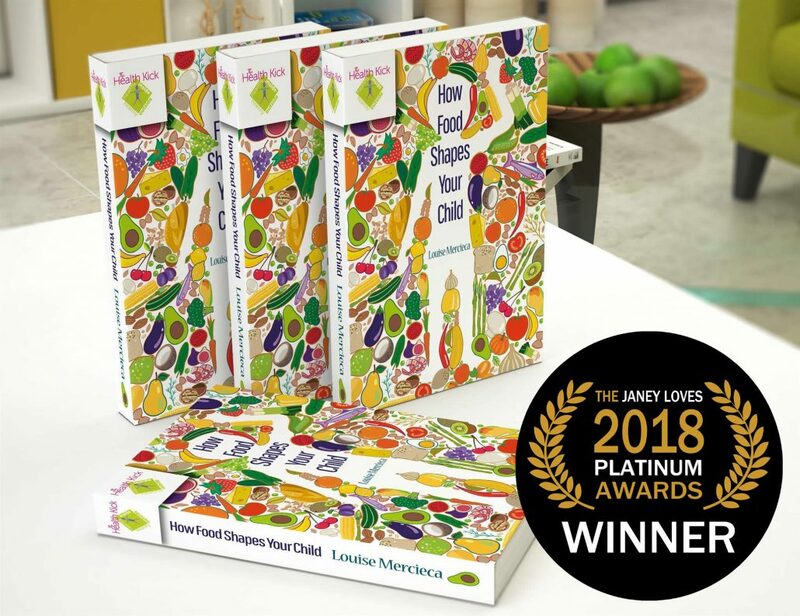 It is always a delight to hear that one of our authors has won an award so we are very pleased to announce that Louise Mercieca of The Health Kick and her book How Food Shapes Your Child has won the Janey Loves Platinum Award as best parenting book. Her book, How Food Shapes Your Child, is an essential guide for parents on childhood nutrition, as well as sharing a range of fun, healthy meal ideas. A distinguished panel judged all the entries for the award and the winners were announced at the Go Organic Festival held in Battersea Park, London recently. 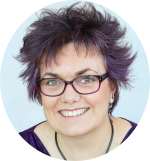 “The thought of my book being passed around and judged was both nerve wracking and exciting, particularly as the judging panel included two people who are very influential in the field of nutrition; Dale Pinnock is thought of as something of a nutritional guru through his work as the medicinal chef, Dr Marilyn Glenville is a best-selling author & the UK’s leading expert in nutritional health for women, so to get them to read my book and for it to WIN is truly amazing” says Louise. Createspace and KDP merging – What must I do? Are you prepared if your laptop dies?